The new homes at Montecina being built by Taylor Morrison in Carlsbad’s La Costa area will feature 32 detached single family homes including single story and two story homes. 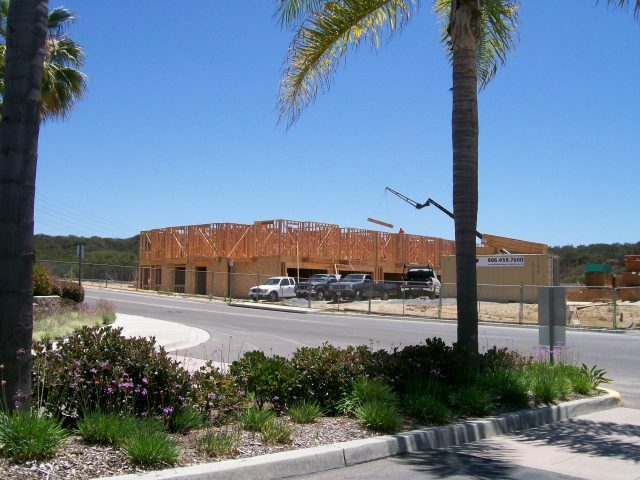 The long anticipated retail center, La Costa Town Square is slated to have a Grand Opening this week on November 7th. This will be a valuable amenity serving the residents of the area including those moving into new homes at Arterro, Montecina and the upcoming Blackstone Ranch. 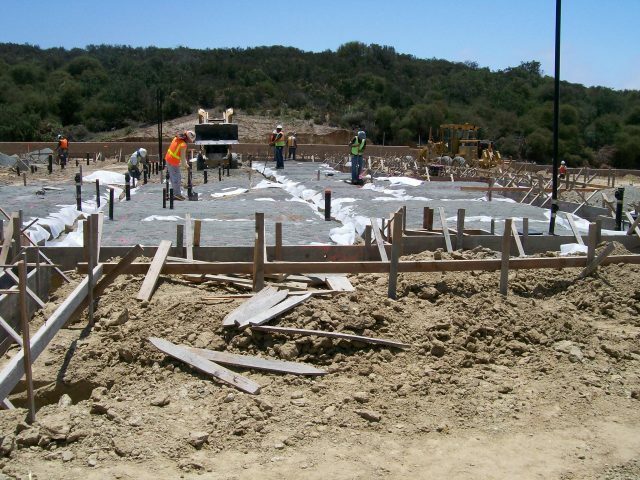 Construction on the new home models at Montecina in La Costa has been moving swiftly with an opening forthcoming very soon. The new homes at Montecina being built by Taylor Morrison in Carlsbad’s La Costa area will feature 32 detached single family homes including single story and two story homes. 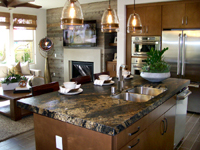 Arterro at La Costa New Homes in Carlsbad Coming Soon. 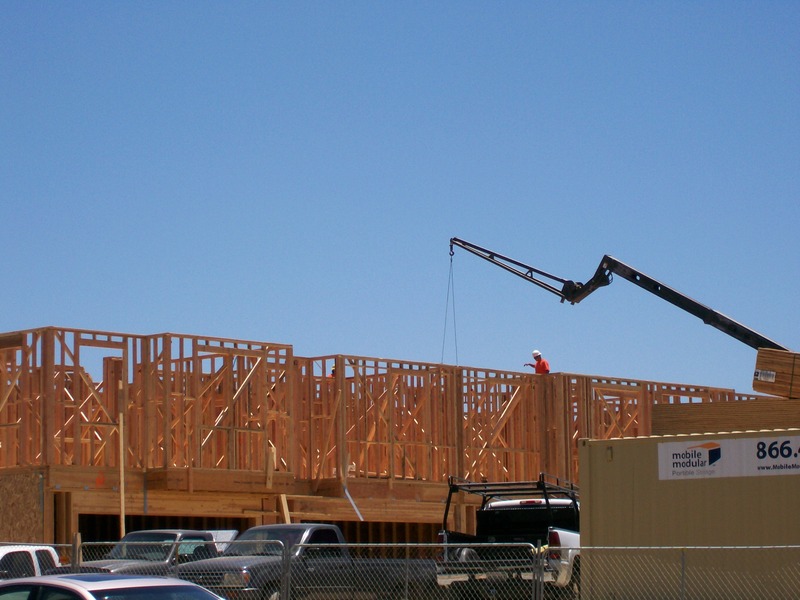 Arterro at La Costa is currently under construction on the site just north of the La Costa Town Square Development and south of the La Costa Oaks master planned community. 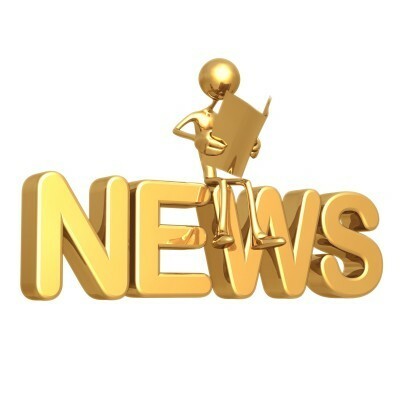 It is expected that Arterro at La Costa will open for sales in early 2014. Much of the site work, streets and entry construction is well underway. 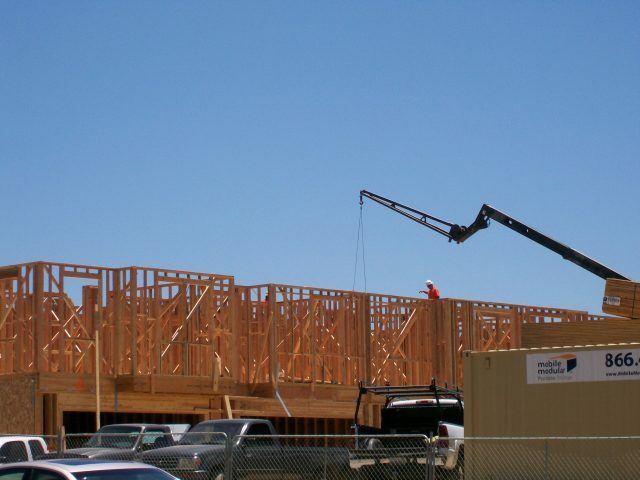 Davidson Communities will build 63 luxury single family detached homes. 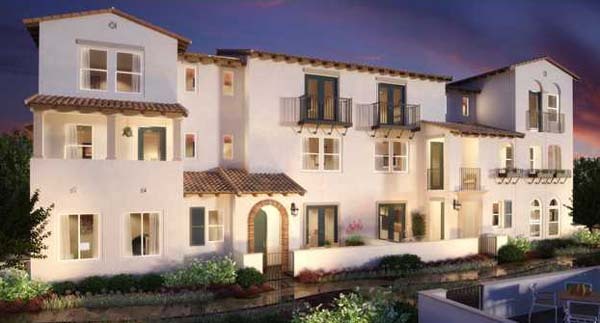 New Name For Shea Community in Carlsbad “Voscana”. Vitalia, New Condominiums in La Costa Update.